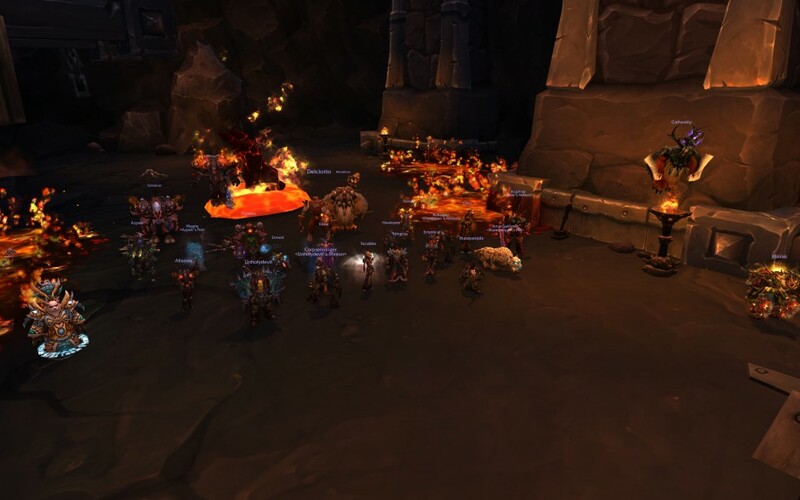 After raiding in World of Warcraft for just over 10 years, 6/1/2005 through 7/2/2015, Angry has called it quits. 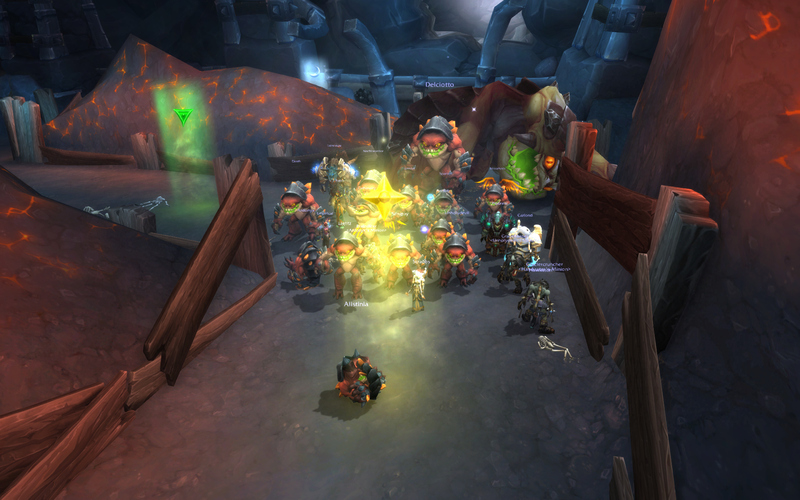 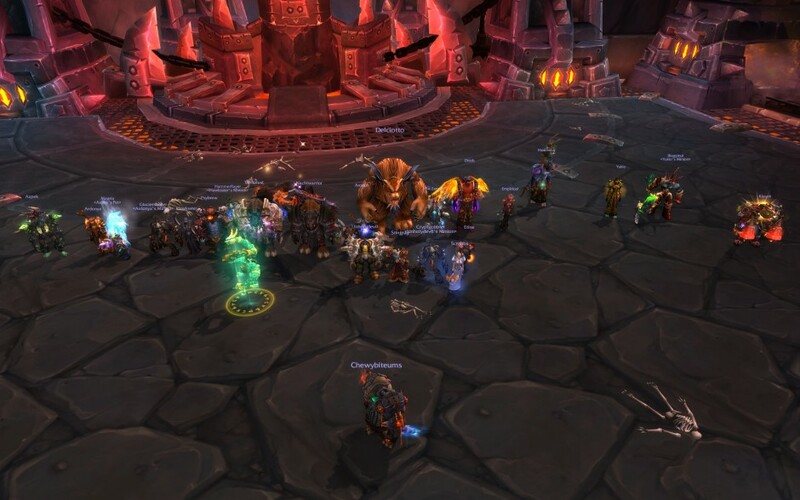 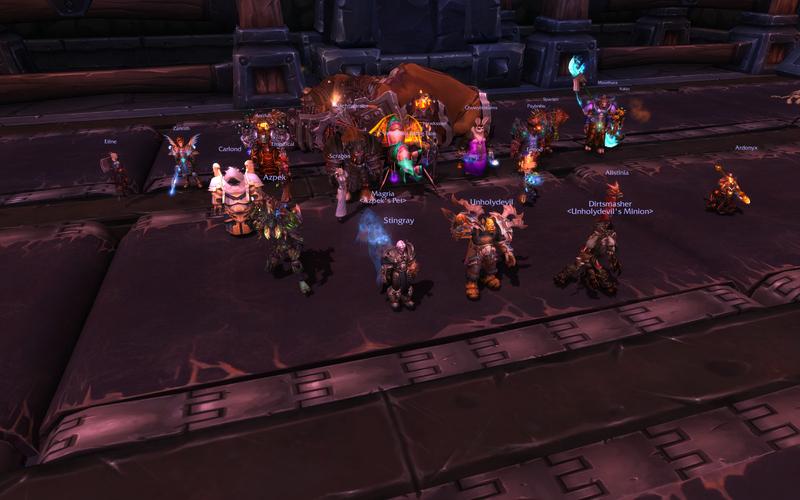 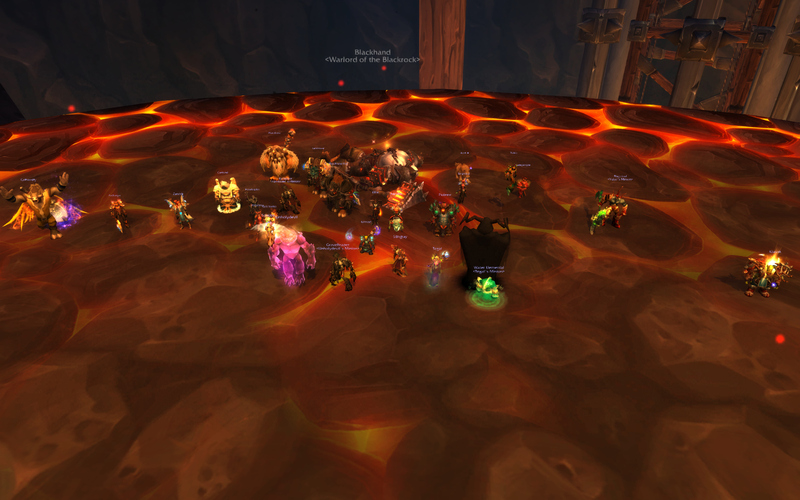 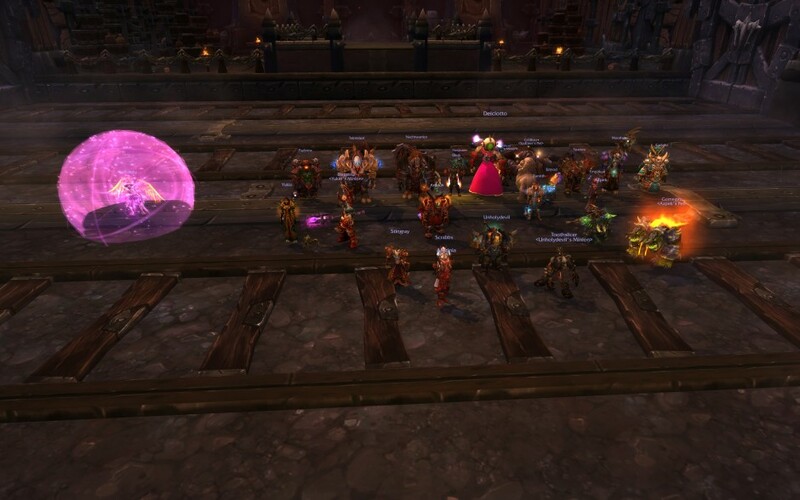 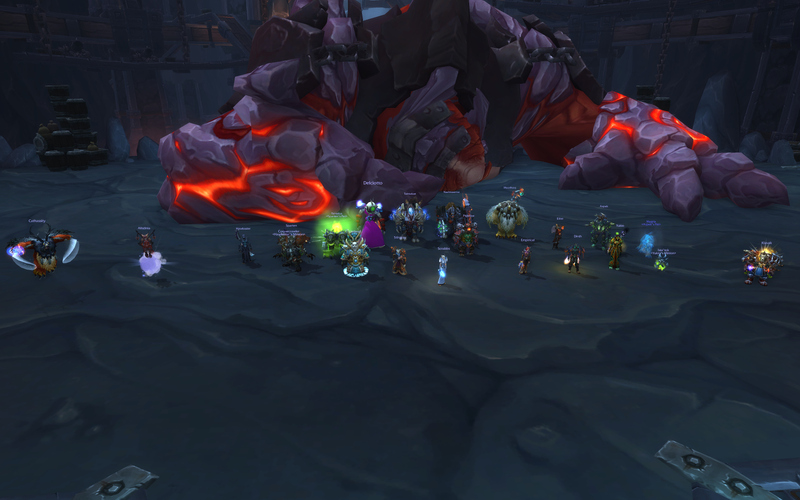 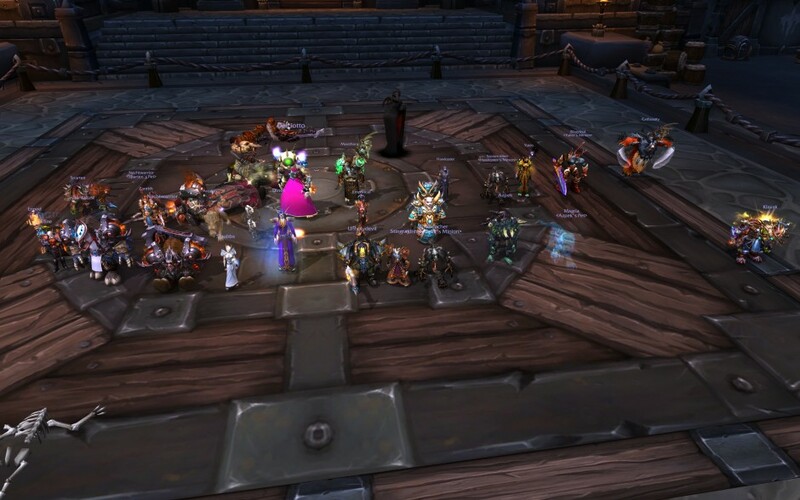 The guild and forums will still be around, but we're done as a raiding guild. 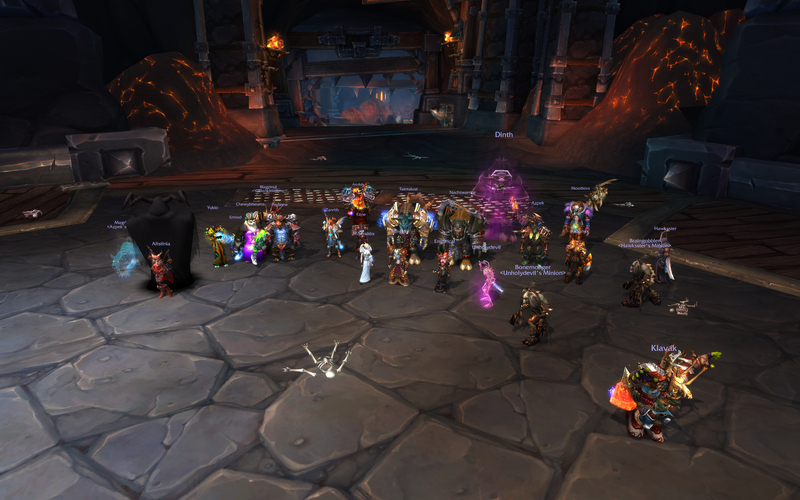 Many thanks to everyone who was a part of the guild over all these years.